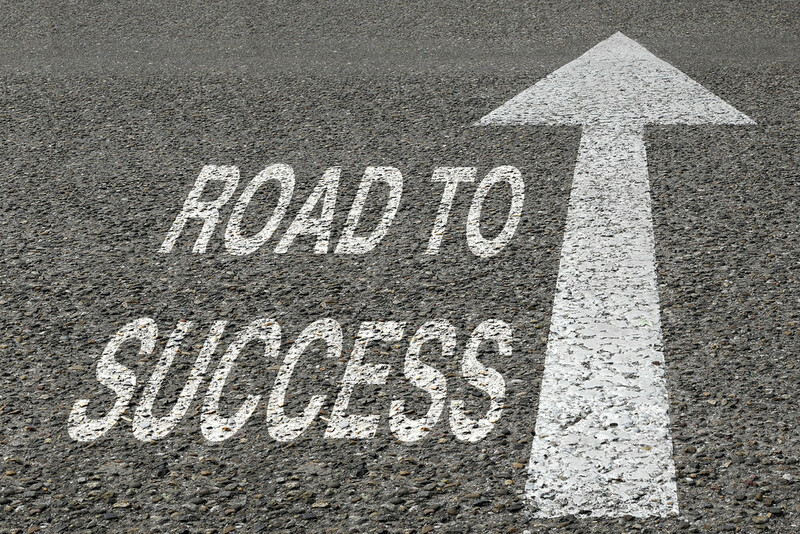 The road to success is paved with many challenges for students. Teenagers are under a lot pressure with regard to their academics. plus, their brains are still developing. College students have to deal with getting their school work completed, working one or more jobs, paying bills, and possibly taking care of family members. With all these challenges it’s important to stop and focus on the positive things. 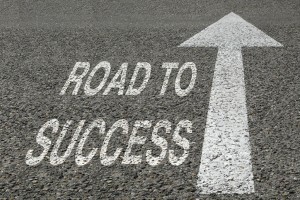 What is one success you have had recently? Did you hand in your homework on time? Did you finish a major project that you are proud of? Did you successfully help a friend or family member? Did you do well on a recent test or quiz? Did you successfully implement a new habit? Ex. : Using a planner, waking up or going to bed at a certain time, etc.